Delicious French fries and other deep fried delicious goodies from your very own kitchen. 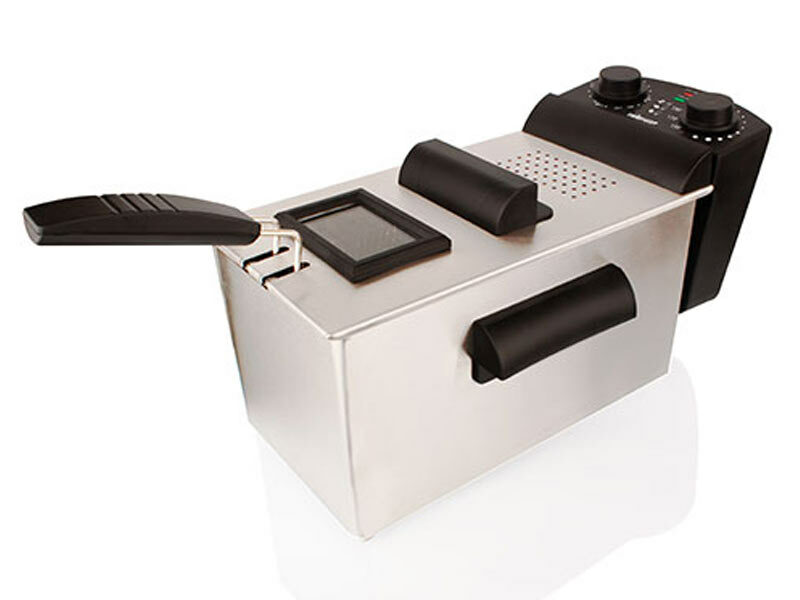 The Mellerware Tempura Deep Fryer has 3L capacity and adjustable temperature control. The Tempura has a removable control panel for easy storage. Fry your favourite nibbles in the enamel cooking pot with ease and cool-touch handles.